MAPIR launched in 2015 under parent company, Peau Productions, Inc., which has been in business since 2009. 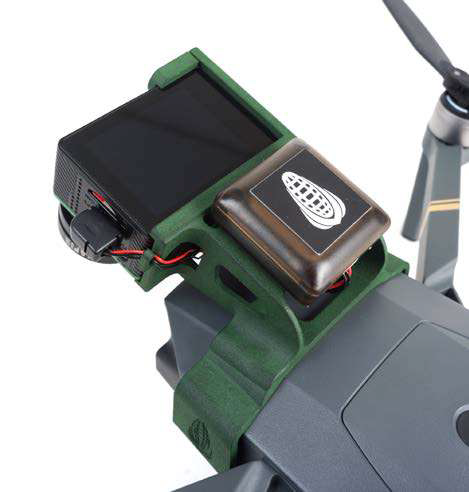 MAPIR addresses the growing demand for compact and affordable aerial sensors. 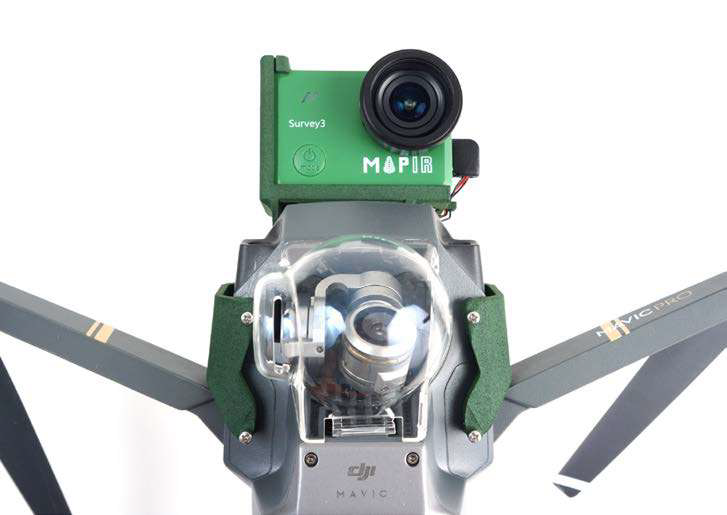 Leveraging years of experience with supplying cameras for aerial platforms and research into the remote sensing industry, MAPIR introduced their Survey3 model to the "converted-RGB" camera market in 2017. The Survey3 offered many benefits over previous Survey camera models with more lens and filter options, as well as automatic geotagging capabilities. With the new triple-band multi-spectral filters, customers are able to capture more spectral data than ever before with a single sensor camera. MAPIR started using 3D printing technologies several years ago to make prototypes and low-volume production parts for their camera mounts and holders. They experimented with SLS, fused deposition modeling, stereolithography, and even Injection Molding. MAPIR was limited in the use of these technologies due to high tooling costs, poor surface finish, brittle part materials, limited part design capabilities, and slow lead times. When HP Multi Jet Fusion (MJF) technology was introduced in 2017, MAPIR reached out to service providers to experiment with this new, powerful option. GoProto, Inc. adopted HP MJF technology and benefitted from superior part quality and mechanical properties as well as quick lead times, low part cost, and high part durability. With the technology in place, MAPIR was able to create final production parts for its core business, such as drone camera accessories or mounts using 3D printing. This mount allows a Survey3 camera to attach securely to a DJI Mavic Pro drone while keeping the original drone camera installed (and unobstructed). Its simple four-screw installation makes it easy to remove and transport.